Oh my Gucci, I literally can't wait for Christmas! What about you? Are you excited as well? 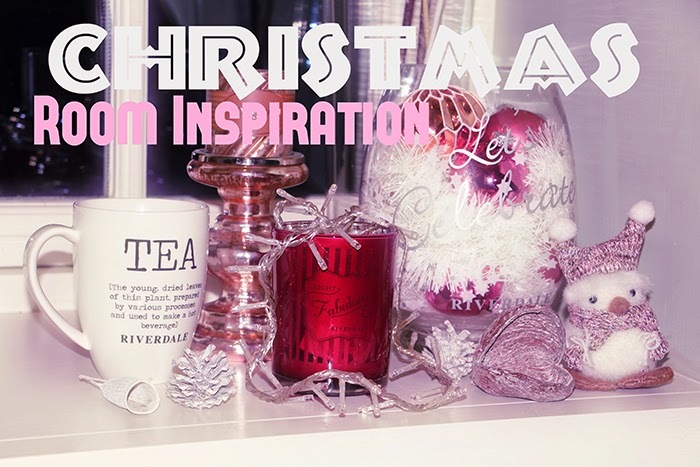 If not, after this post you will because I will show you how you can transform your room into a Christmas atmosphere! 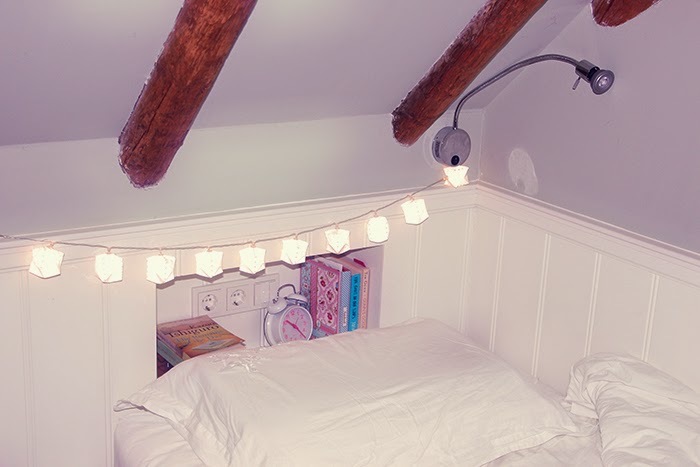 It will look really cozy and who doesn't want their room to look cozy? I took all those gorgeous photos of my own room and I hope you will be able to make your room look even more beautiful! The first thing I did was hanging some lights and Christmas garlands in my room. 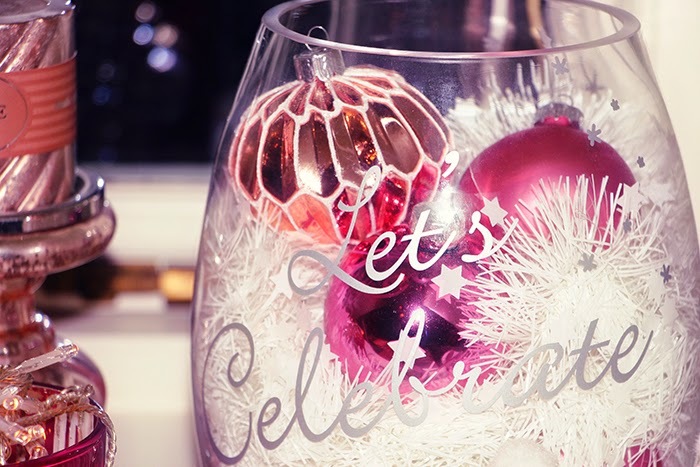 It will already look cute without doing to much and probably you already have them in your home. Another thing I like to do is filling empty candles with Christmas lights, but you can basically use any box, cup or table to lay down some lights. I can never get enough lights hehe. 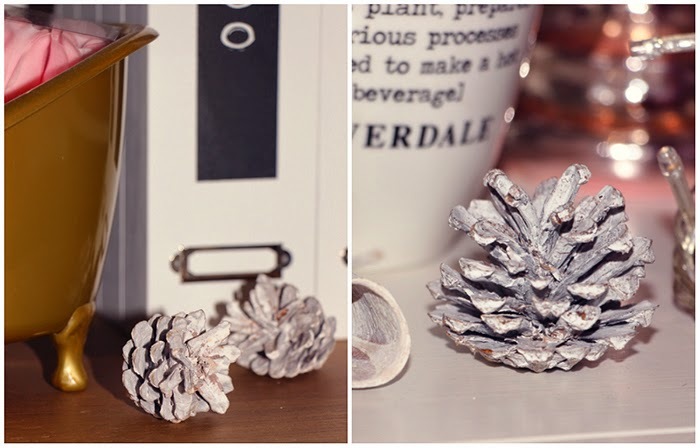 Another awesome thing to do will be adding pine cones everywhere in your room. 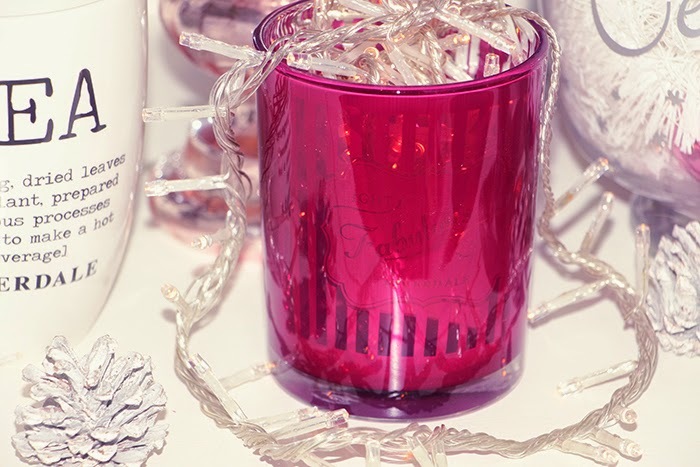 Lay them down at all the decorative Christmas-y corners and enjoy the Christmas spirit! Of course you can also use a Christmas garland to serve a different purpose. 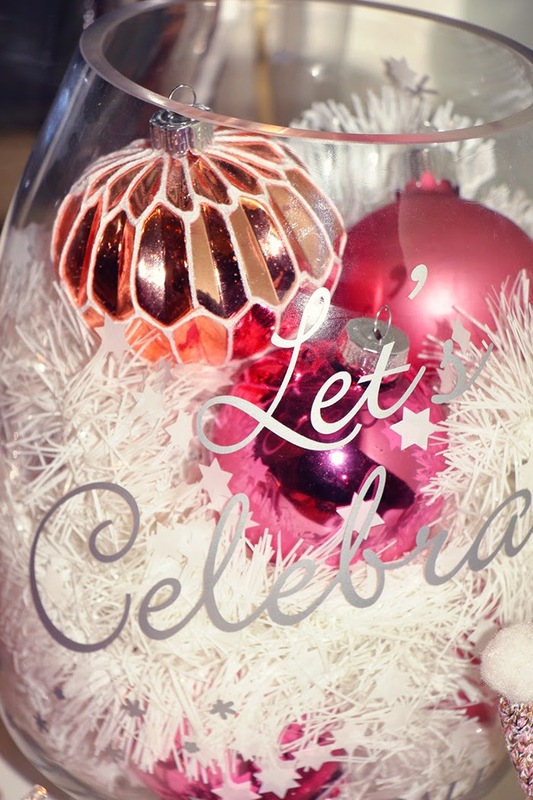 I used a nice big glass bowl (you can also use a fishbowl) and added a white garland with stars and put baubles in between. It gives such a nice effect since it almost looks like your baubles are all snowed-in with stars! Have you got some empty samples of perfume getting lost inside your room? No worries! 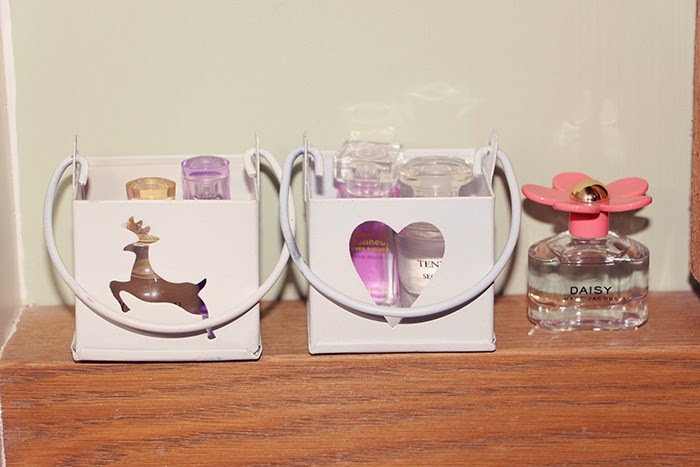 I got these really cute Christmas boxes and put my scents in them! (of course you can do the same thing with rings or anything else). Finally I came across the most cute Christmas lights ever! 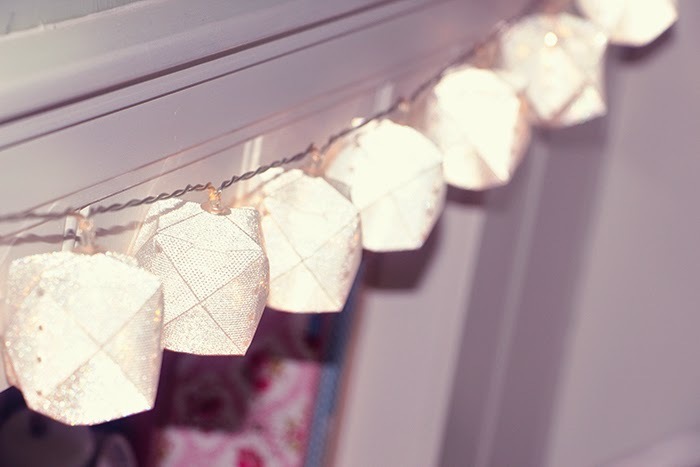 They are these diamond lights! I truly think they are the most cute things ever and they really give you that cozy-Christmas feeling!